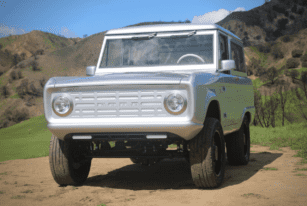 The 2018 Pebble Beach Concours d’Elegance not only unveiled several new offerings from automakers. It was also an event that hinted an upcoming and welcome change in the industry. Over the years, we’ve noted that manufacturers have begun to steadily shy away from fossil fuels in favor of greener technology. Therefore, the noticeable upsurge of electric vehicles (EVs). 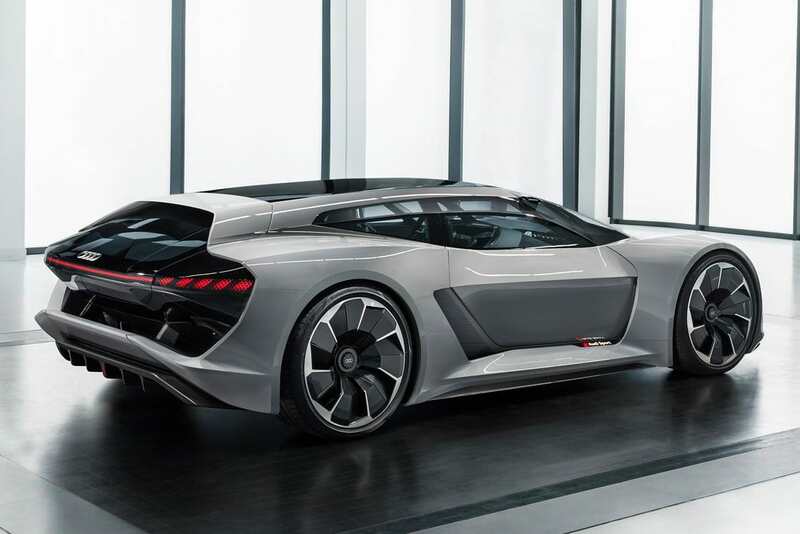 Several luxury and supercar brands have already pushed out exciting concepts that will likely see production soon. 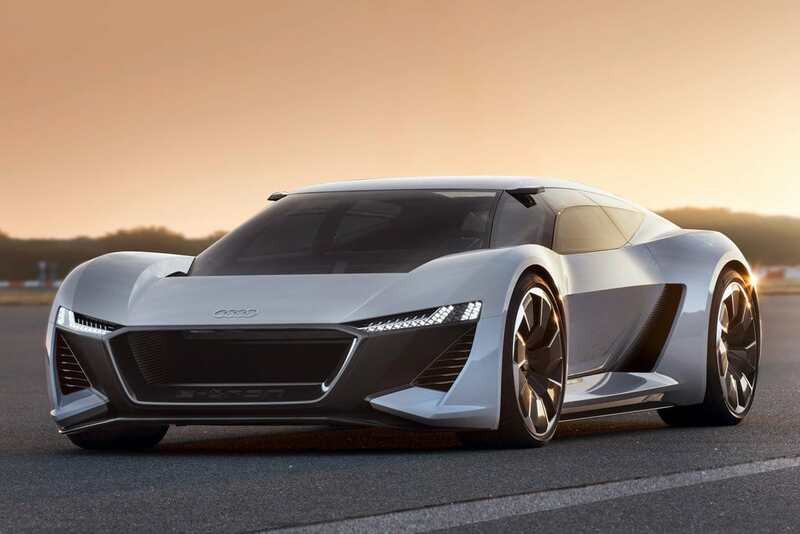 Another willingly jumps into the bandwagon with the 2018 Audi PB18 e-tron. 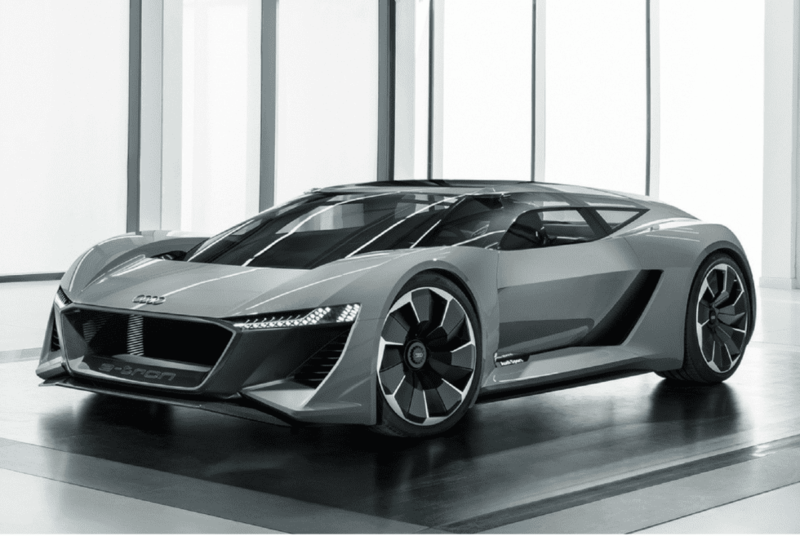 By comparison, Audi’s concept EV comes in a sporty and angular, albeit chunkier form factor. Their approach is unlike the others that attempt a sleeker and curvy façade. This single-seater uses three potent electric motors combined to produce 500 kW and 612.2 lb-ft of torque. Make sure that your three-point harness is on as you blast off from 0-62 mph in just 2 seconds. 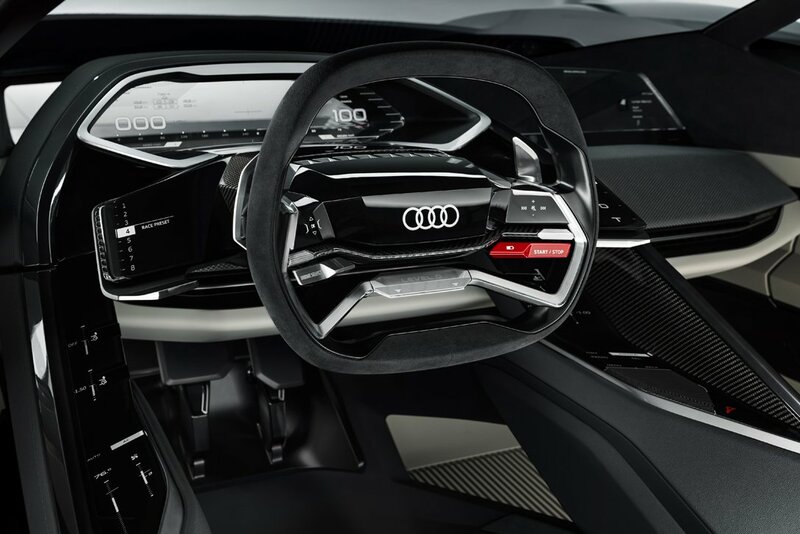 To ensure a consistent driving experience, the coupe’s 95kWh solid-state battery is liquid-cooled to maintain its ideal operating temperature—the system is likewise configured to process 800 volts of charging voltage, which fully recharges the unit in just 15 minutes. 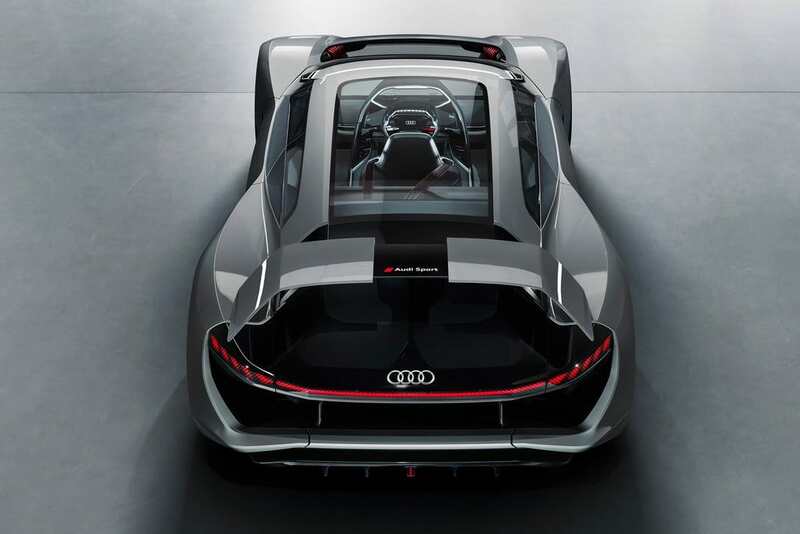 Moreover, with Audi Wireless Charging built-in, you can keep the EV topped up minus the cables. 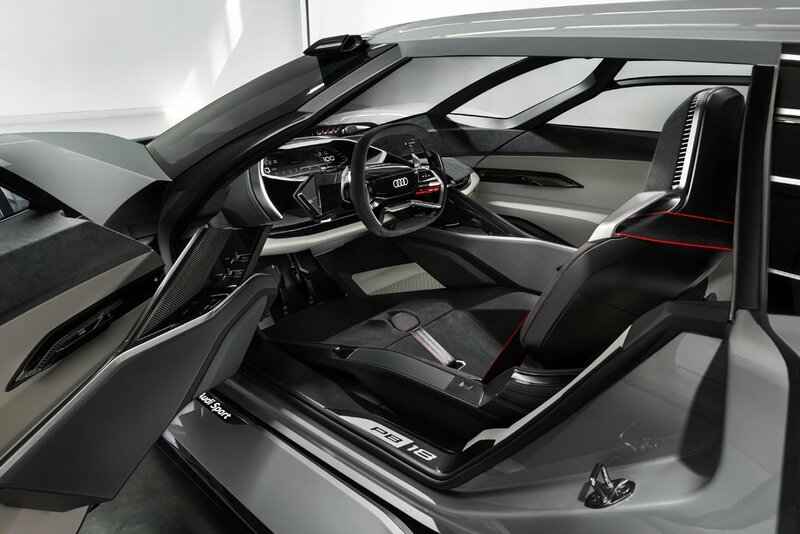 The radical design reportedly came from the brand’s new studio in Malibu, California, which uses a combination of carbon, multi-material composites, and aluminum—this gives the 2018 Audi PB18 e-tron a total weight of only 3,417.2 lbs not including the operator. The monochromatic tone of its cockpit receives some contrast from the red and metallic accents. We hope to see more EVs come out in the next few years as we move forward to a future that relies more on renewable energy. If you're interested to go all-electric, the upcoming SONDORS EV will be an affordable option for a lot of folks with its $10,000 asking price. 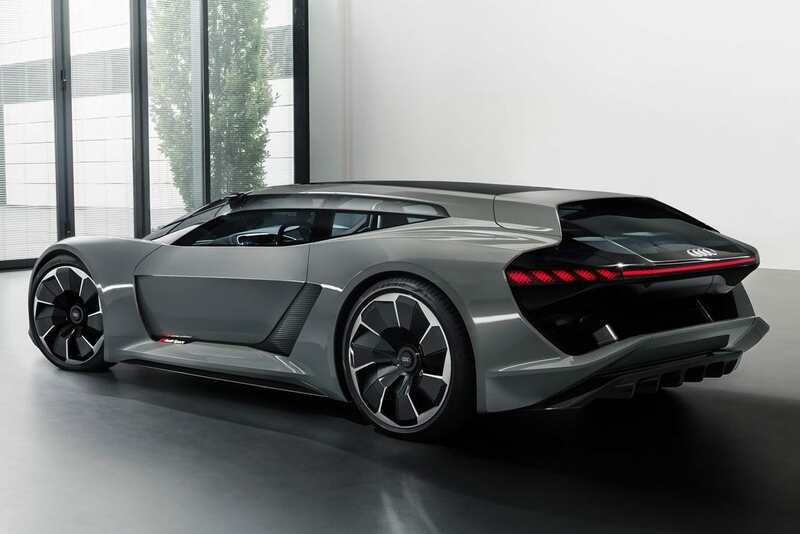 Volkswagen is adding another model to its electric vehicle lineup with the VW I.D. 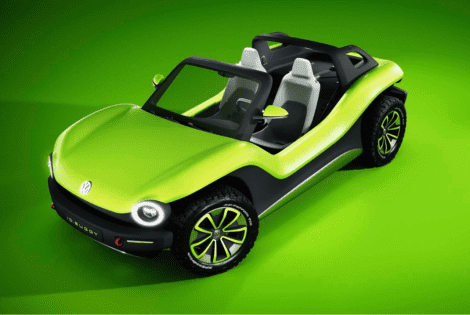 BUGGY concept, which is another exciting EV that is coming our way. 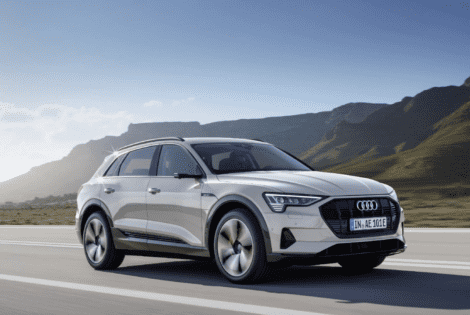 The EV market welcomes the eventual arrival of the 2019 Audi e-tron that promises a mileage of up to 160 miles on a single charge. Remember the Volkswagen I.D. 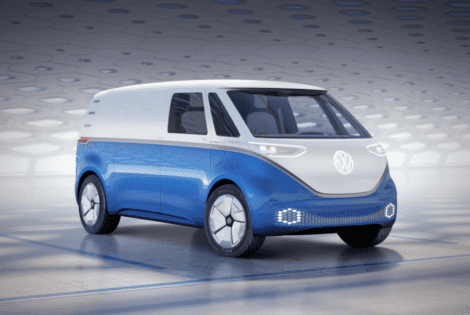 Buzz microbus that was presented last year as a concept? 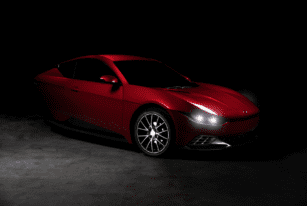 Well, the German automaker is pushing through with it. 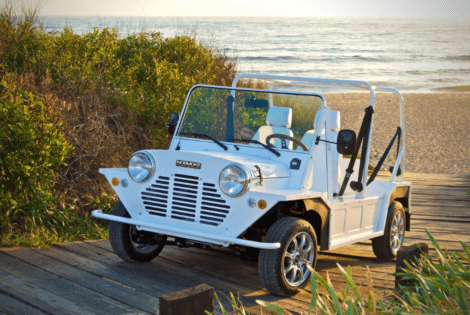 Moke America brings you an all-electric version of its popular Moke beach cruiser lineup, officially called the eMoke.